Life is a game. Sometimes a more enjoyable one and sometimes a bit less but we always need to continue playing it. In this blog, I will reflect on my personal observations on rules of the game and on how to change them. I will also share with you what I have recently read, came across and done. I hope you will enjoy visiting this site and that you will learn something new! 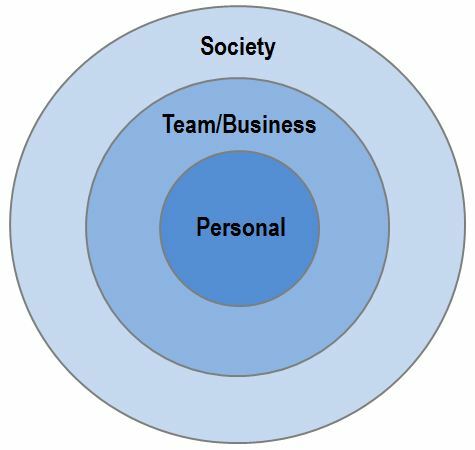 All my blog posts can be divided into three broad categories: Personal, Team/Business and Society. Here you can find my reflections on personality traits and behaviours of people towards others. This is about you as an individual and what you can do to be … (fill in a positive adverb). Here I share my observations on team dynamics, building businesses and interesting business-related ideas I came across. In this category I publish my views on what constitutes a successful society and reflect on society-wide issues. You can view these categories like three circles growing out of each other. You start with yourself and your own attitudes, then you take it one level up to interactions with teams you belong to and /or businesses you deal with and finally look at how that fits in with the society you are part of.